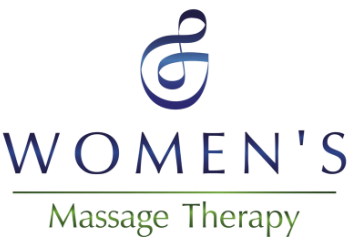 Women's Massage Therapy offers therapeutic bodywork, energy therapy, infant massage classes, and birth and postpartum services to women and families in Chicago and the North Shore. Have you signed up for the monthly email newsletter yet? Each month we send out updates and special discount offers just for people who get the newsletter. Sign up now! Northwestern students and faculty, do you have a WILDcard? Mention your card when you book and bring it in for a 10% discount. Are you familiar with our office policies? It is always a good idea to familiarize yourself with the policies before you come in for your appointment. Check out our Featured Blog Post! "I had my first massage this week with Amanda and I will be making it a new monthly must have. My body, shoulders, and and stress were relieved greatly, now I'm ready to take on the world of seejanesparkle!"